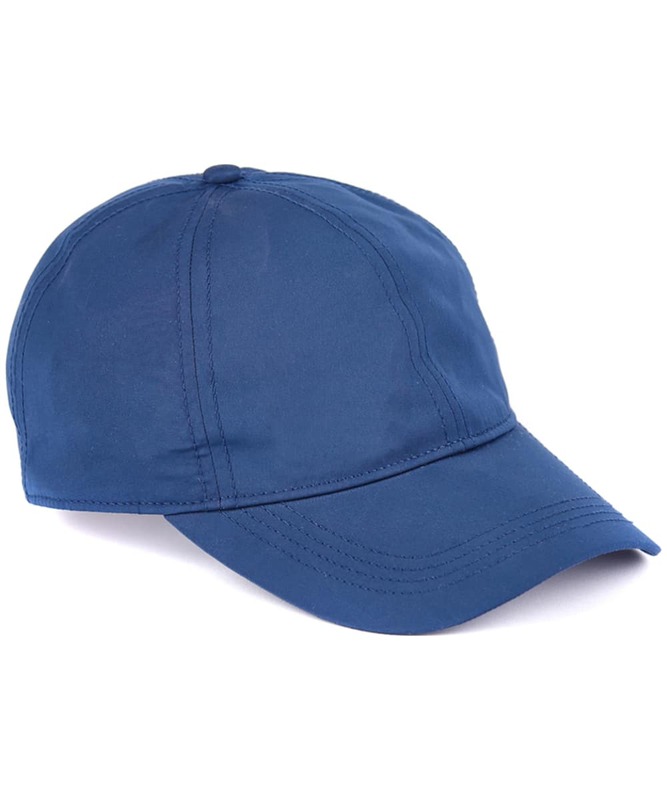 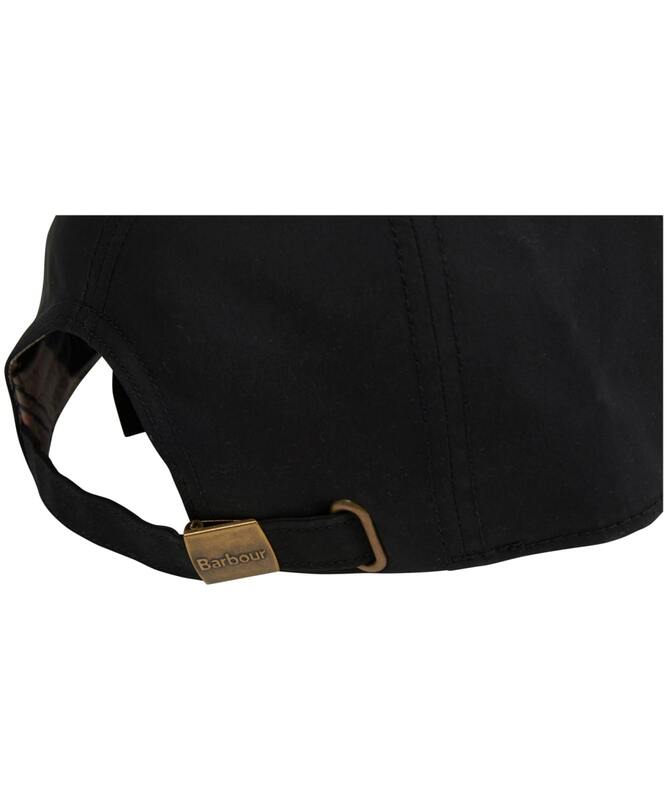 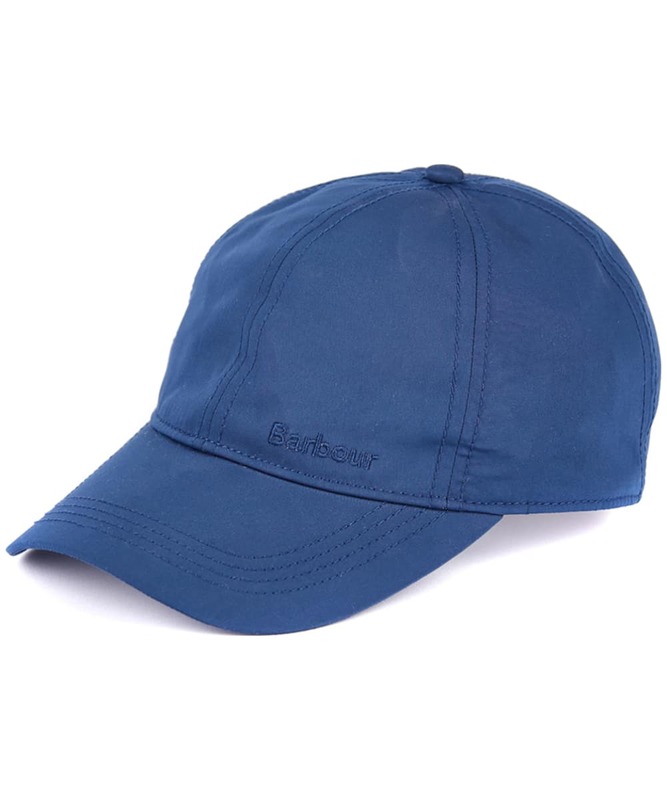 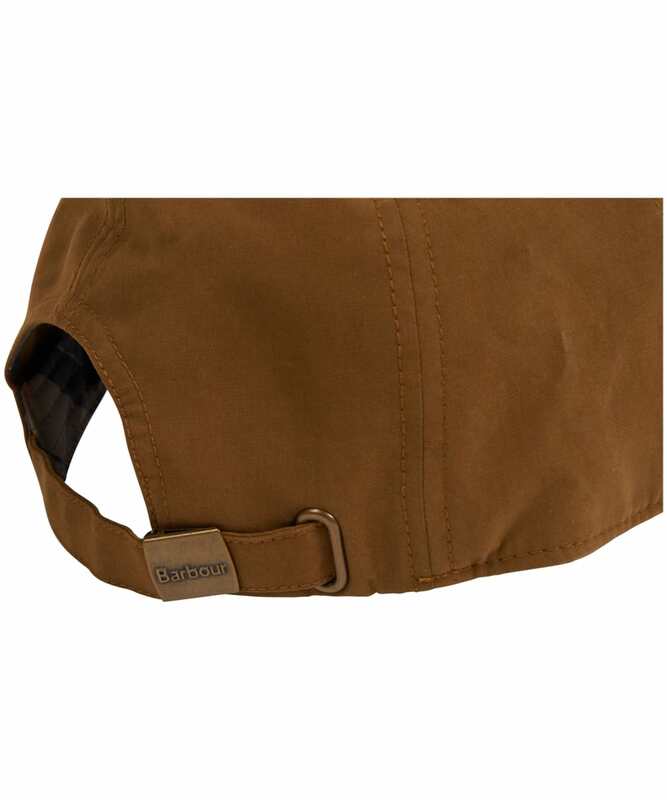 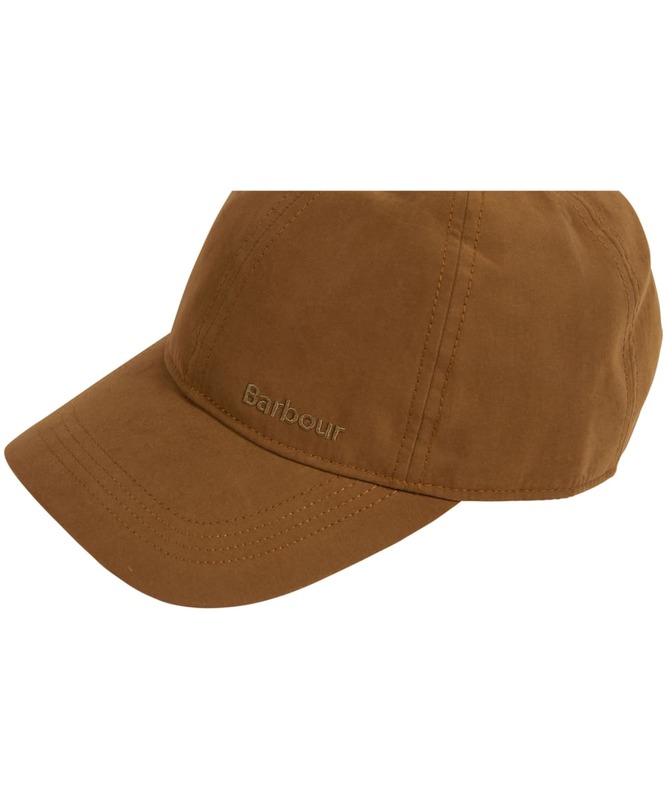 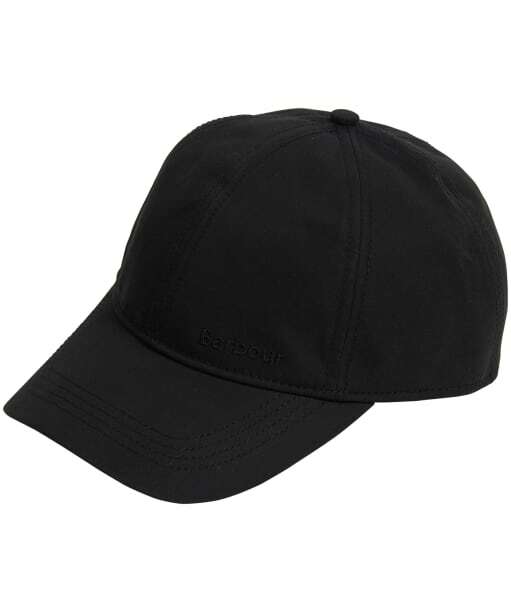 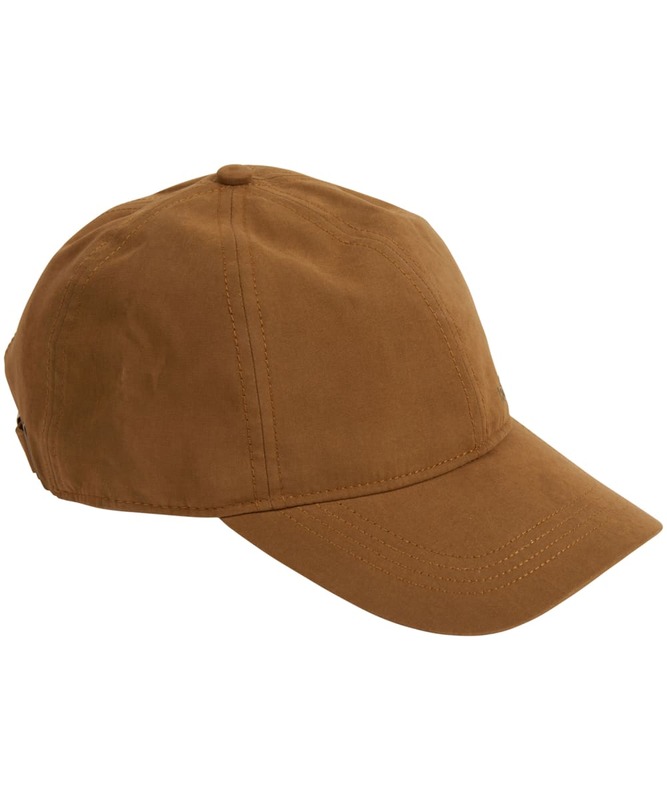 An ultra lightweight hat for active days, the Barbour Berwick Sports Cap is crafted from a soft microfibre with a six panel construction for an enhanced fit. 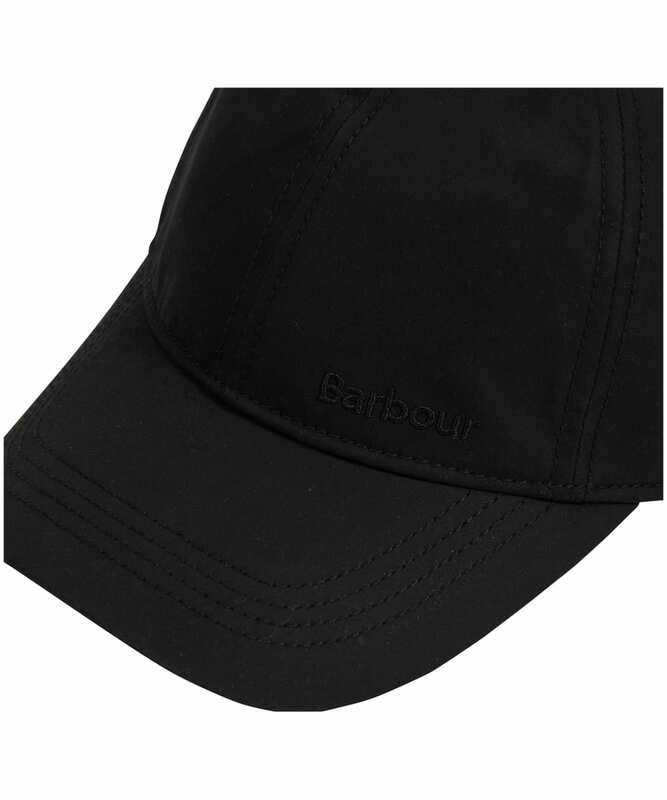 Keep the sun from your eyes and the rain from your face with the curved peak, and ensure comfort with the adjustable back strap. 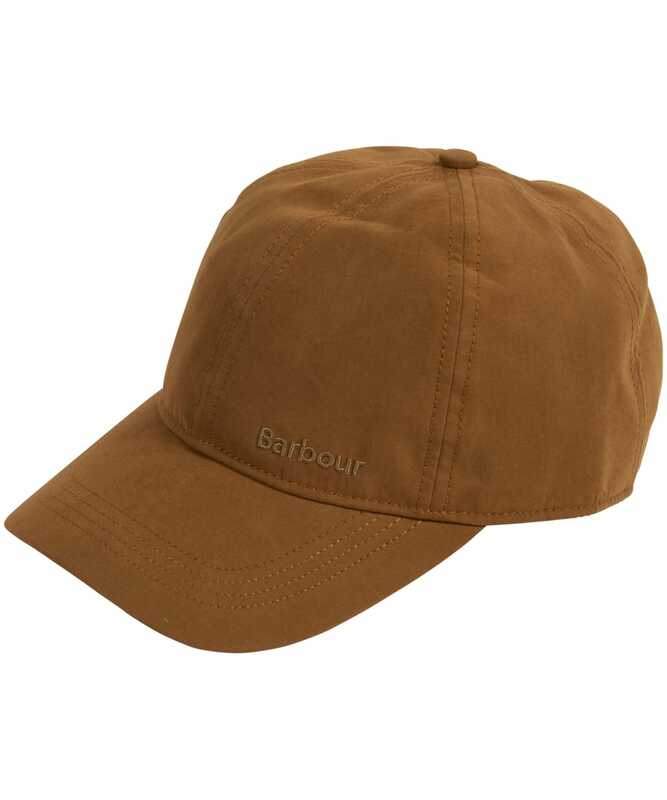 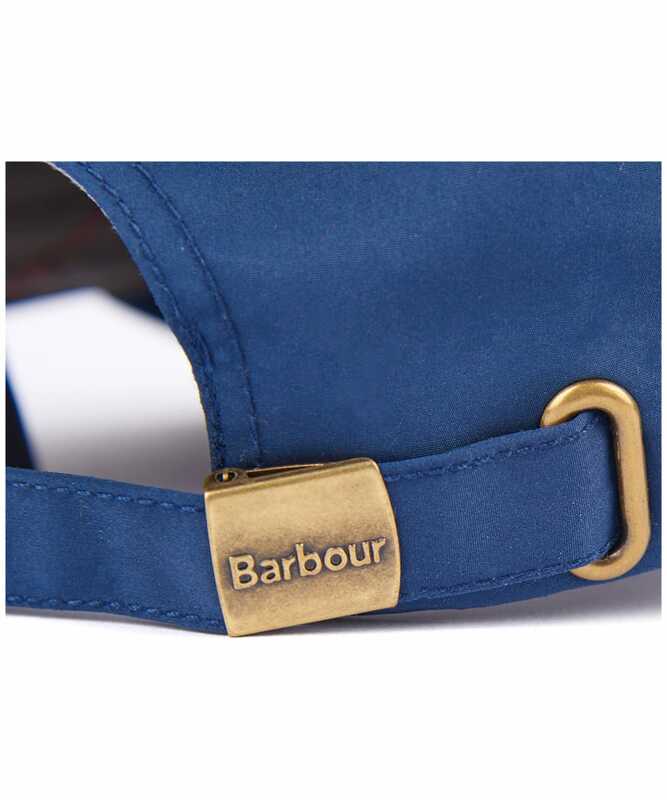 The Berwick Sports Cap is finished with tartan trim to the interior and subtle Barbour branding to the outside.